Channel 4 News is committed to challenging expectations with stories that reveal and inspire, innovatively produced – with just a touch of mischief. A passionate pursuit of the truth, a spotlight on injustice – News that’s on your side. Since its launch, the programme has been regularly awarded by the Royal Television Society, BAFTA, the International Emmys, Broadcast, Amnesty International and One World Media for its home news stories, extensive foreign coverage and team of experienced presenters, editors, correspondents and reporters. Channel 4 News is made for Channel 4 by ITN. 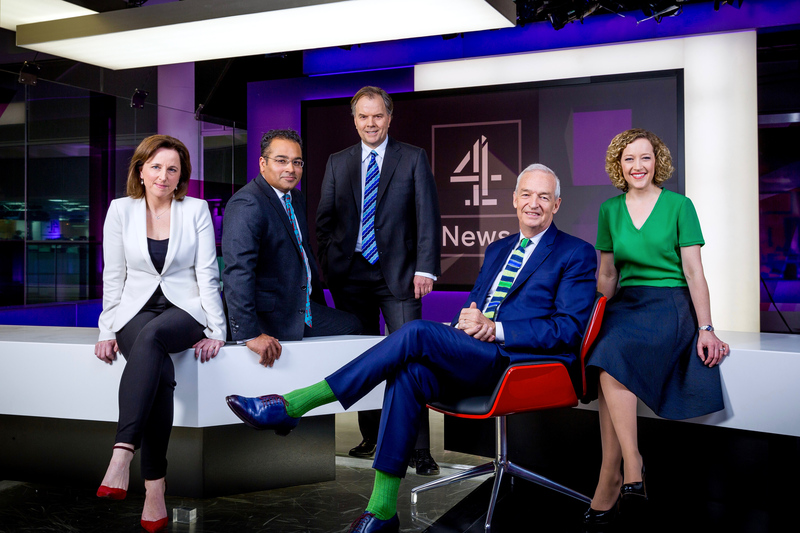 No news programme in the UK commissions more independent filmmakers than Channel 4 News. In line with Channel 4’s commitment to supporting the independent sector, both lone film-makers and larger production companies have an opportunity to showcase their work on the evening bulletin and at Channel 4 News Online. Contact Louise Turner to find out more about the Film Fund. Proving that depth can be done online, channel4.com/news is the home of the day’s most important news bolstered by specialist insight and expert commentary. FactCheck seeks the truth behind claims made by those in public office. The blog has been commended for its statistical integrity and is frequently cited in the House of Commons. Jon Snow’s daily Snowblog tackles everything from global crises to events he encounters on his morning cycle. His long-running Snowmail teases the show’s big stories everynight – his take on the day delivered to your inbox.